If you're looking for a guide in Cave Country, Jerry can take you anywhere you want to go! From Little River, Peacock and Ginnie to some of the most stunning off-the-beaten path honey holes. 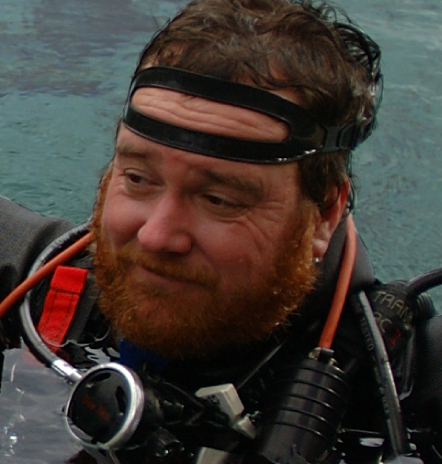 A seasoned explorer and guide, he will take you on some of the best cave dives of your life! Contact him TODAY and plan your class or next trip to Cave Country! A special thanks to Jill Heinerth, IntoThePlanet.com, for contributing many of her spectacular images for use on this site.